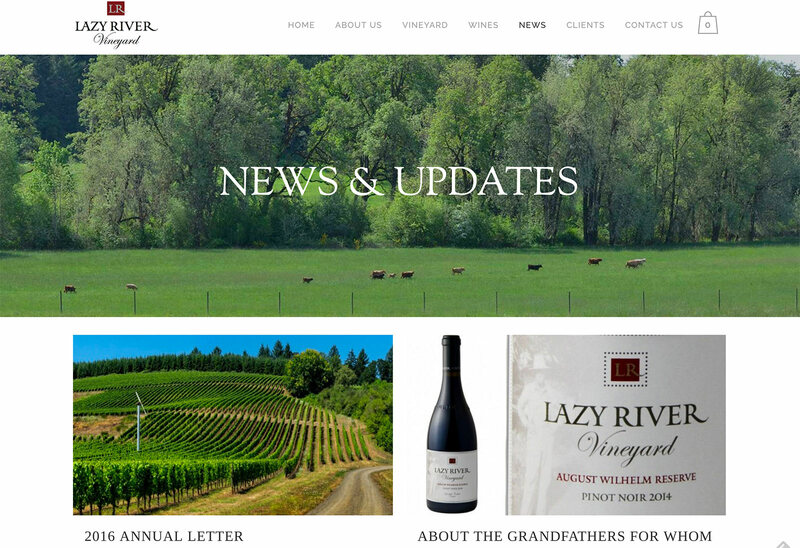 Lazy River Vineyard is an esteemed vineyard located in Oregon’s upper Willamette Valley. 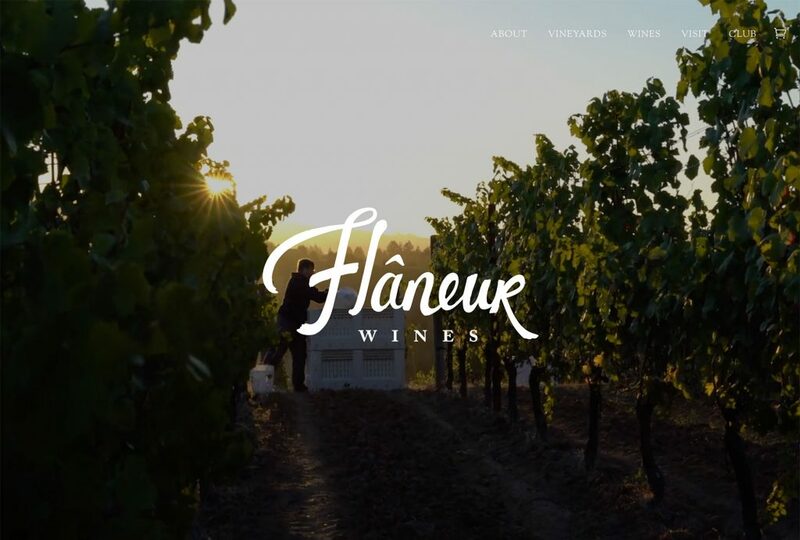 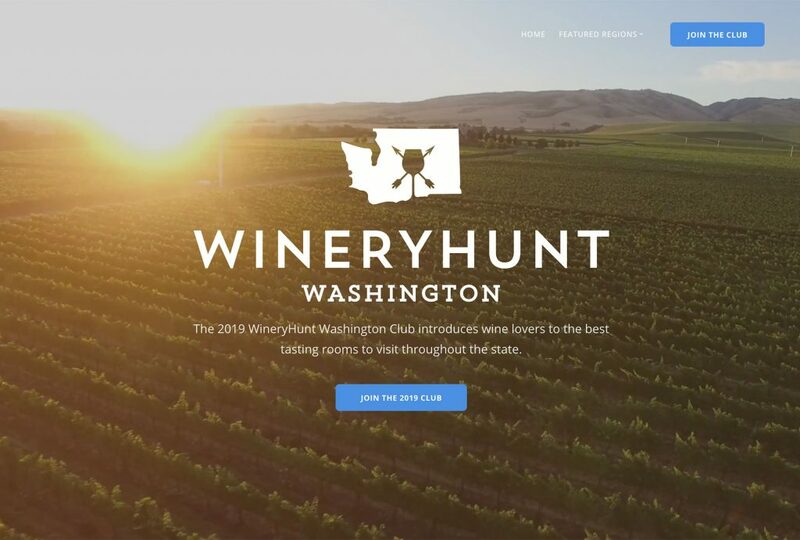 Vinbound worked with Lazy River Vineyard to create a site that shows off the unique characteristics of the vineyard and allows sales of wine through an integrated online store. 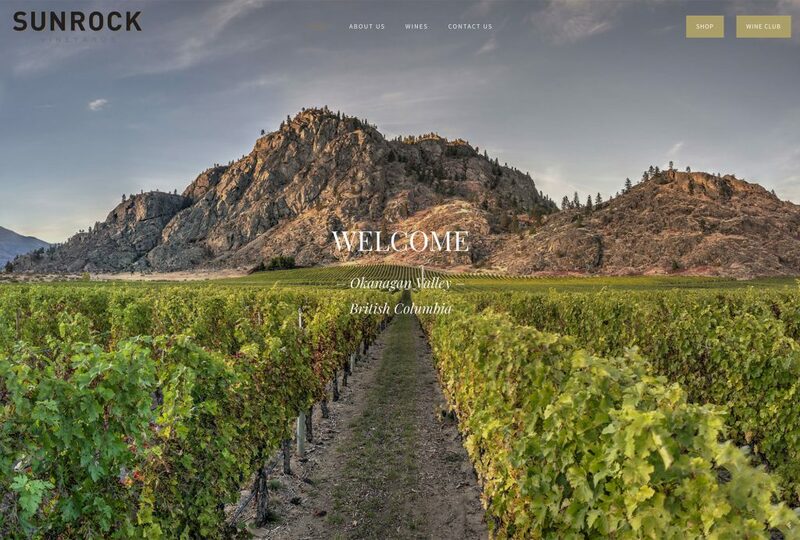 The website is built on WordPress and the online store is built on VinoShpper. 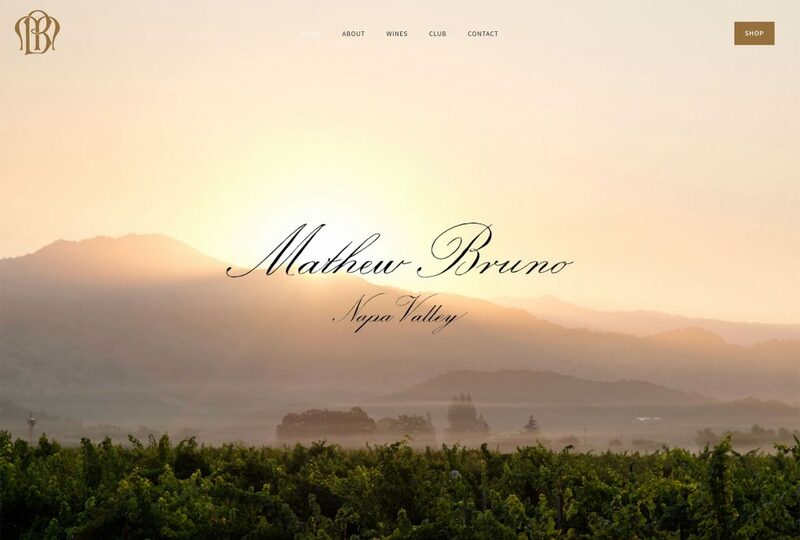 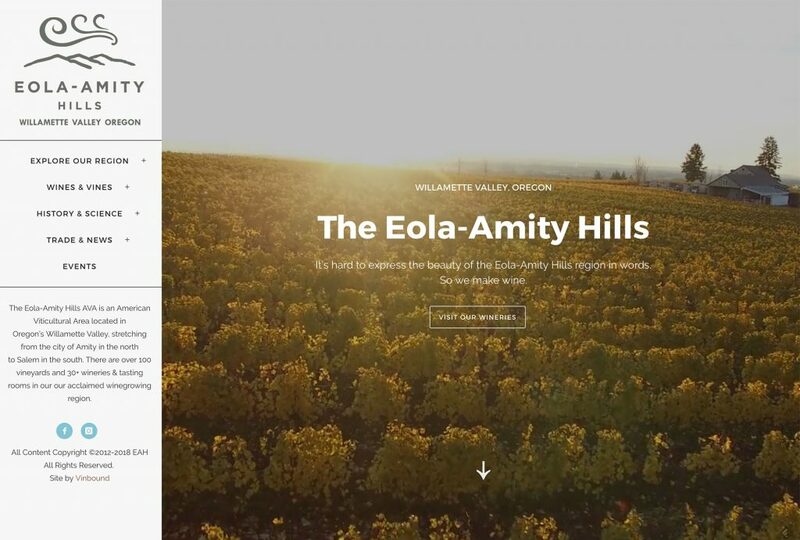 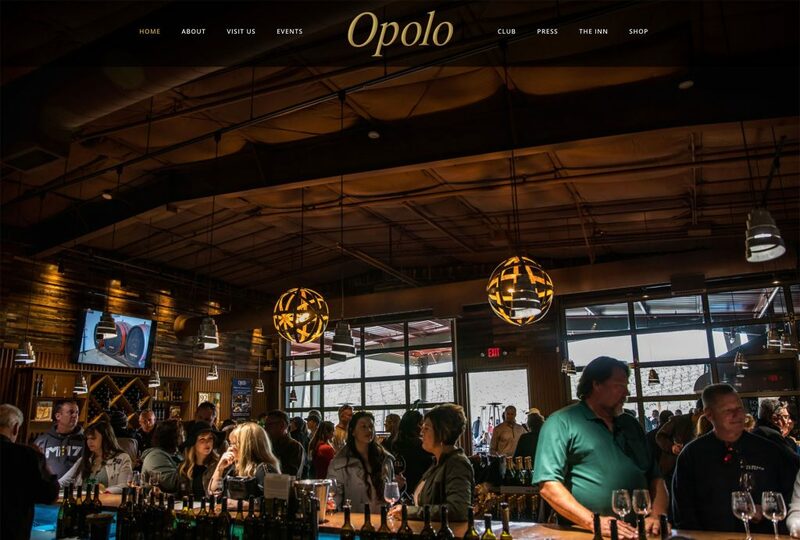 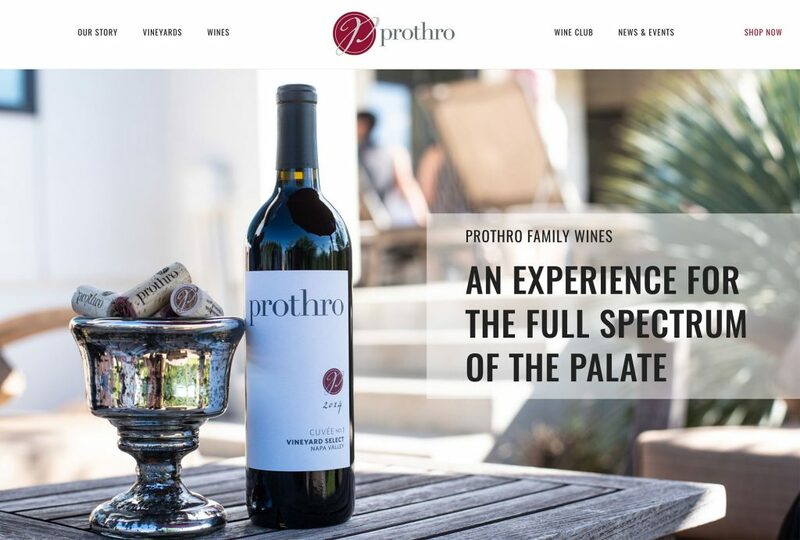 The site also features an interactive vineyard map and a portfolio of wineries who purchase fruit from the vineyard. 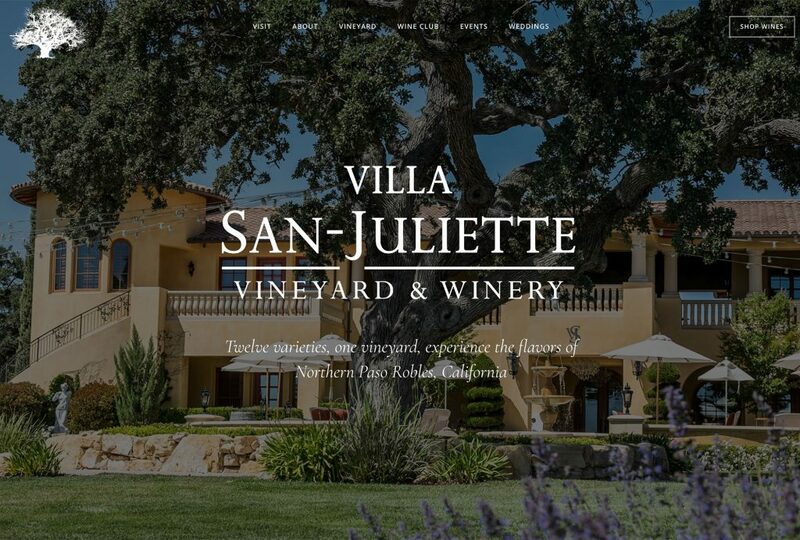 Vinbound provided aerial photography services, with the resulting photographs and video used throughout the site. 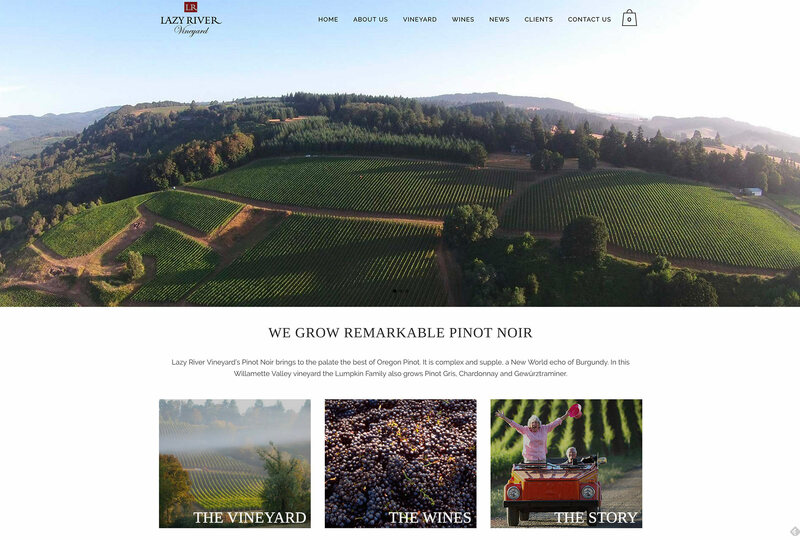 The website for Lazy River Vineyard is built on WordPress. 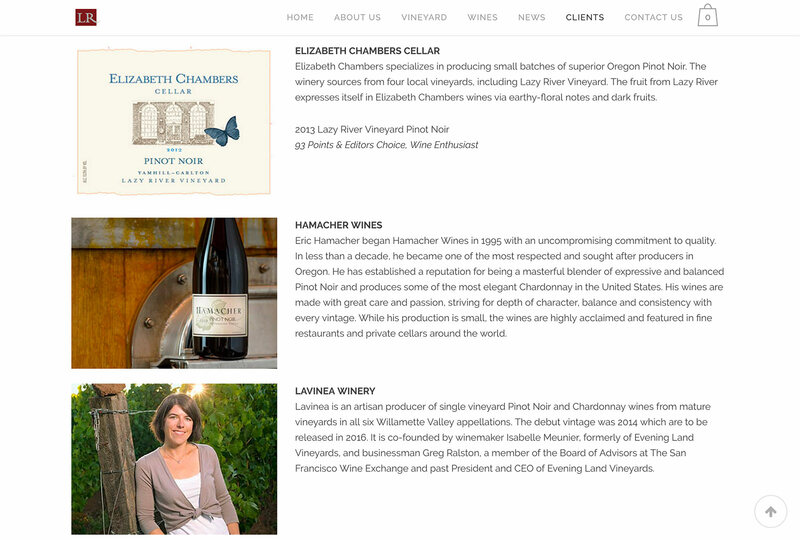 The online store for Lazy River Vineyard is built on VinoShipper, which provides shipping permits and compliance services for small wineries.